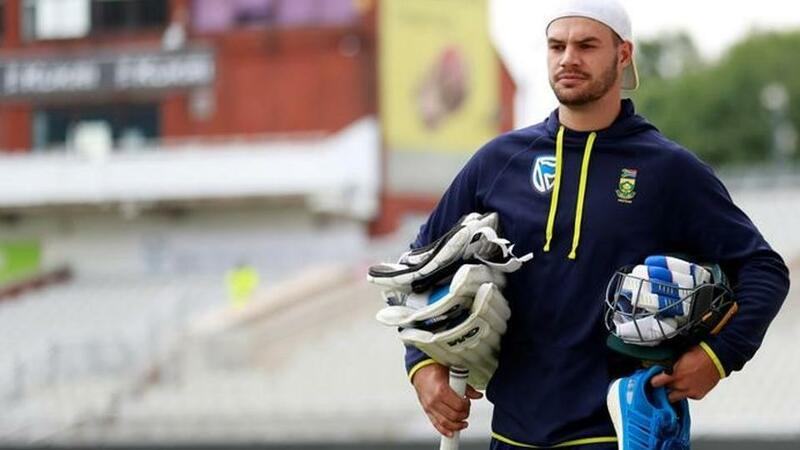 South Africa cricket team's Aiden Markram has been named in the team for the first Test against Bangladesh cricket team in Potchefstroom. South Africa named the uncapped duo of Andile Phehlukwayo and Aiden Markram for next week’s first Test against Bangladesh in Potchefstroom, with the latter to make his debut as an opener. Both were part of the South Africa cricket squad that lost 1-3 away in England earlier this year, with the 22-year-old Markram now set to be the latest to try and solve the troublesome opening position alongside Dean Elgar. The second and final test will be played in Bloemfontein from Oct. 6-10.